JetBlue might not have the same kind of extensive route network compared to Delta Air Lines or American Airlines, but they have gained a reputation for having a good product and solid service. In this post, you’ll learn about the ways you can use credit cards to earn JetBlue TrueBlue points and other fun ways to earn even more points. Soon you’ll have tons of TrueBlue points to redeem any way you want! We love getting points using our credit cards, and TrueBlue points can be earned using the new Barclays line up. First, you’ll need to get signed up to the loyalty program and credit card. Like many other airline programs, you can become a member immediately by just signing up on JetBlue’s site. Once you’ve set up an account, you’ll be ready to earn TrueBlue points. Your TrueBlue membership number will appear under “My Account.” Keep that number handy, as you’ll use it to earn extra points with JetBlue’s various partners. Check under Current Deals to see if there are any promotions when you sign up. For example, there may be a chance to earn extra points if you fly within a set time period after registering your account. There are several credit cards that can help you earn TrueBlue points. Some earn TrueBlue points directly, while others earn transferable points that can be transferred to your TrueBlue account. After a long relationship with American Express, JetBlue decided to partner with Barclays, which now issues 3 co-branded cards. When you get one of these cards, you can earn a big chunk of points thanks to the different sign-up bonuses offered by each. First, let’s look at The JetBlue Plus Card. It earns 6 points per dollar on all purchases with JetBlue. This makes it a particularly useful card if you are paying for JetBlue flights regularly. The JetBlue Business Card also earns 6 points per dollar with JetBlue. Both of these cards also allow you to earn Mosaic status with JetBlue by spending $50,000 on the card in a calendar year. Depending on your spending, this could be an easy way to earn Mosaic status. Both cards come with a $99 annual fee but generally come with a hefty sign-up bonus. If you’d prefer a card with no annual fee that earns TrueBlue points directly, look no further than The JetBlue Card. With this card, you’ll earn 3 points per dollar when making purchases with JetBlue. However, you cannot spend your way to Mosaic status with this card. All three of these cards also have two bonus categories: restaurants and grocery stores. You will earn 2 points per dollar on these purchases regardless of which JetBlue card you choose. You can transfer Chase Ultimate Rewards points to JetBlue at a 1:1 ratio. Citi added JetBlue as a transfer partner in the ThankYou Points program and is now a 1:1 transfer partner. You’ll need either the Citi Prestige® Card or the Citi ThankYou® Premier Card to transfer at that ratio. Citi ThankYou® Preferred card holders, which otherwise cannot transfer points to airline miles, can transfer to JetBlue at 1:0.8 ratio. Without a transfer bonus, there are better ways to redeem your ThankYou Points but they’re great to have if you really need them. to have the ability to transfer your ThankYou Points to JetBlue or any other airline. JetBlue Points can also be transferred from Amex Membership Rewards at a rate of 250:200. Sometimes you can take advantage of promotional periods that bump up the transfer rate to 1:1. Generally, you can find better ways to redeem Membership Rewards points but they can come through in a pinch if you need a JetBlue flight. Try to wait for promotional transfer rates so you can get more value out of your Membership Rewards points. Like many other airlines, JetBlue has an online shopping portal and a dining program that can help you earn even more miles on your purchases. JetBlue has a shopping portal called ShopTrue, which gives members opportunities to earn points through their favorite merchants when shopping online. The JetBlue shopping portal has over 700 participating retailers offering up to 19 points per dollar. Keep tabs on these bonus deals to see when your favorite retailers are offering more points than usual for a limited period of time. 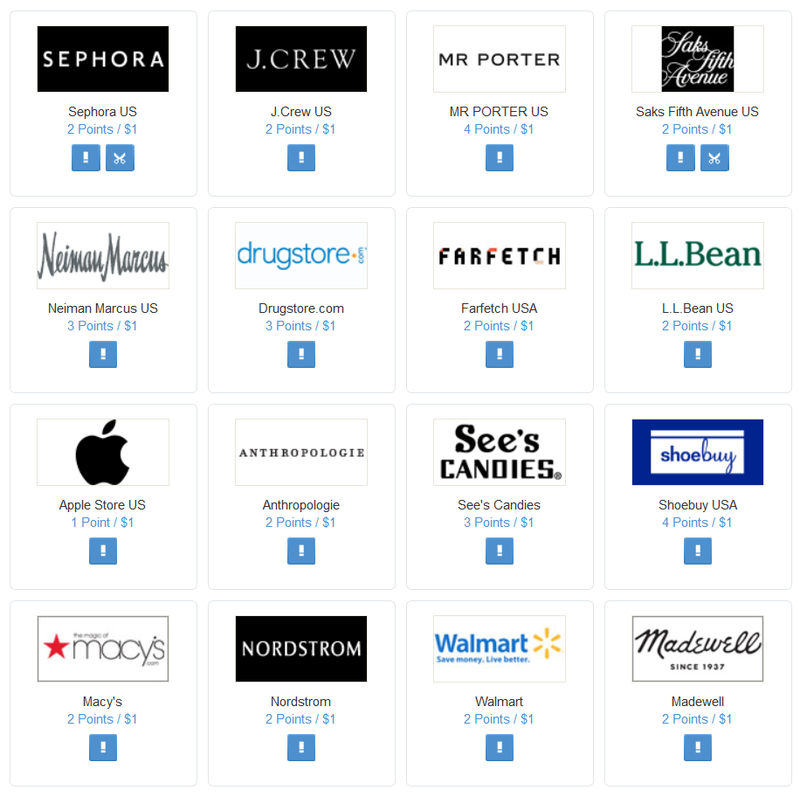 An example of the available JetBlue shopping partners in the ShopTrue portal, where you can earn extra points just for shopping with common retailers. TrueBlue Dining is another great dining portal where you can earn airline miles just for going out to eat at your favorite restaurants. Plan a date or simply go to your favorite places! Though somewhat lower value than other dining programs out there, TrueBlue Dining will earn you 1 TrueBlue point per dollar when dining at restaurants in the network. Mosaic members earn 2 TrueBlue points per dollar. See our Guide to TrueBlue Dining for how to maximize your point earnings. Hot Tip: Use The JetBlue Card when you eat at restaurants participating in the dining program to earn 2x points for every $1 spent. You’ll earn these points in addition to what you already earn through the dining program and as a Mosaic member. TrueBlue has scaled back its retail partners. The most versatile is Groupon. 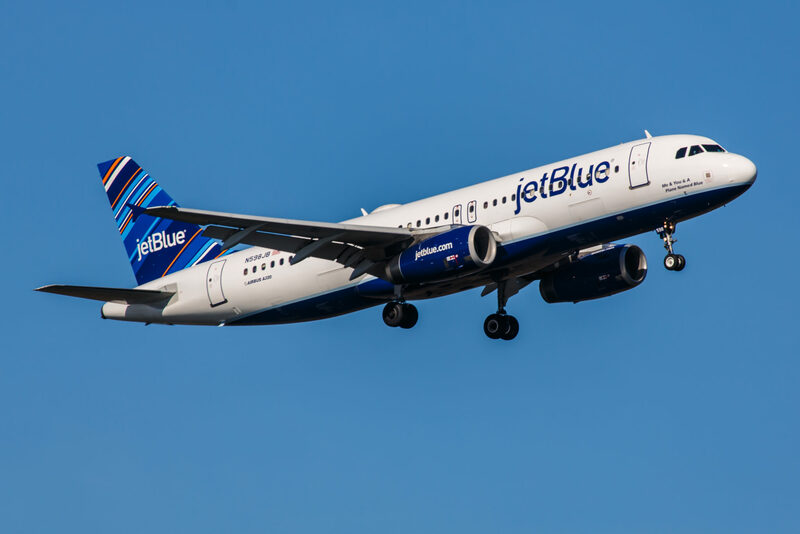 JetBlue has many ways to earn points within its own points rewards system, but they also have a bunch of partners you can use to earn points as well. Purchase JetBlue flights or flights on any of JetBlue’s airline partners to earn TrueBlue points the old-fashioned way – taking a flight. If you purchase your seats with The JetBlue Plus Card, you’ll earn 6 points per dollar on tickets (as well as any goods and services) purchased directly from JetBlue. Note that JetBlue tickets purchased through a third-party site such as Expedia will not earn 6 points per dollar. Since JetBlue is not a member of any airline alliance, your options are limited for earning TrueBlue points with other airlines. However, the airlines they do partner with are pretty awesome! All you have to do is add your TrueBlue number on the passenger info page at booking to get the points. Icelandair 1.25 points/mile in Saga Class (C, D, J), 1 point/mile in Economy Comfort (Y, E, A), 1 point/2 miles in Economy (M, B, K, Q, T, V, H, G, L, S, O), the following fares do not earn: N, U, P, Z, R, I , X and W.
Before you jump in and add your TrueBlue number, make sure it’s the best choice when flying with one of JetBlue’s partners. Depending on your future travel plans, you might be better off earning with another frequent flyer program. Earn 3-5 points per dollar with the TrueBlue program, depending on your fare type. Every dollar spent on a JetBlue flight will yield 3 TrueBlue points simply for being a TrueBlue member. If you purchase your flight via JetBlue.com, you’ll earn an additional 3 TrueBlue points per dollar as a bonus. That’s 6 points per dollar spent on JetBlue tickets! Depending on the seats you choose, it’s actually possible to earn 7 or 8 points per dollar on your JetBlue flights. JetBlue has 4 different seating levels: Blue, Blue Plus, Blue Flex, and Mint. In addition to the individual benefits each level offers, you’ll earn between 3-5 points per dollar, plus extra bonus points depending on which level you choose. Blue Flex is the most lucrative since it will yield 5 TrueBlue points for every dollar of the ticket price, but these tickets are more expensive since they are flexible. Of course, all of the above points-earning possibilities are in addition to the 3-6 bonus TrueBlue points you’ll earn if you purchase with a JetBlue credit card. Overall, that means you could earn between 9 and 11 points per dollar on your JetBlue ticket purchases! Hot Tip: Request your seat to have “Even More Space” on JetBlue flights. This is an add-on to your ticket purchase that typically yields an extra 200 points per flight. Sweet! JetBlue shies away from having traditional tiers for its most loyal customers. Tiers in airline programs usually mean a customer who has reached certain membership status will earn points faster. Instead of offering a certain membership status to a customer for being a frequent JetBlue flyer, they offer a badge. Fly 30 flight segments (that’s one-way) and earn at least 12,000 points within a calendar year. Spend $50,000 in a calendar year on The JetBlue Plus Card or The JetBlue Business Card. 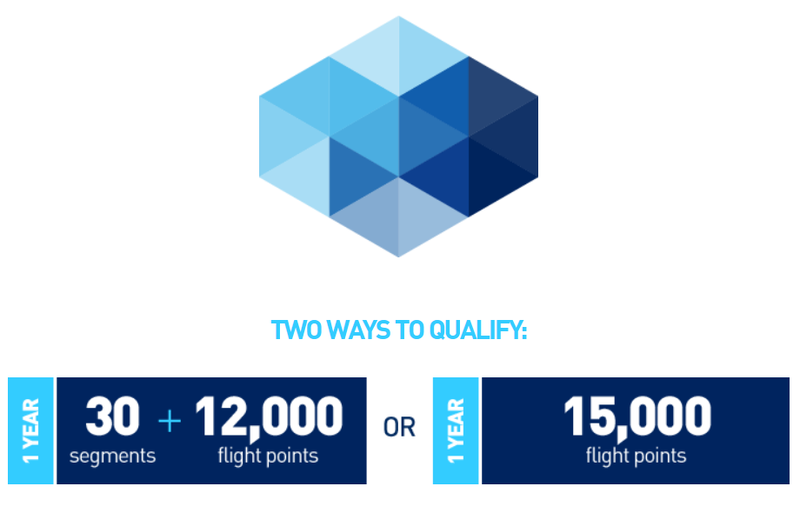 There are two ways to earn the JetBlue TrueBlue Mosaic badge: get 30 segments plus 12,000 flight points in a year, or simply reach 15,000 flight points in a year. A couple benefits of the Mosaic badge are 15,000 bonus points added to your TrueBlue account, plus an additional 3 points for every $1 spent on JetBlue flights. In total, you’ll have the potential to earn a whopping 11 TrueBlue points per dollar spent on JetBlue flights (5 points per dollar for Blue Flex seats + 3 points per dollar on flights bought at JetBlue.com + 3 points per dollar for your Mosaic badge). Want to rack up tons of points? Some bonus point deals exist that can help you reach your goal. These bonus points are more attainable for those of us who fly on JetBlue only a few times a year. The only rule here is the flights you take to reach these bonus goals have to be paid with money and not points; they cannot be award flights. You can earn some extra TrueBlue points by earning badges by completing simple tasks such as linking your Facebook and Twitter accounts or sharing things on social media. 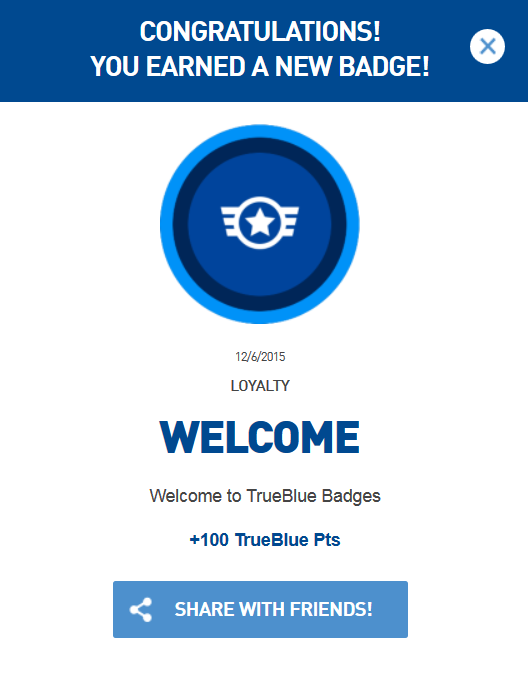 The first TrueBlue badge you earn when you join the program is the Welcome badge, which is worth 100 TrueBlue points. There are also Travel Badges that involve taking flights with JetBlue to various destinations. You would have to be quite the ambitious traveler to earn all 325 of these, but having even a few will get you thousands of points. 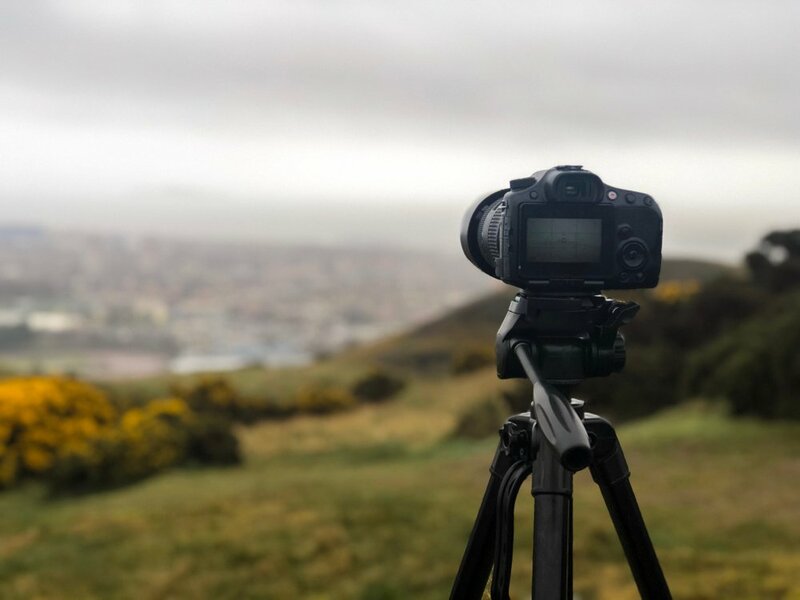 For instance, if you frequently fly to one location, you’ll earn one of the “practically a local” badges, which are marked at 1,000 points each for flying 10 times to a destination. JetBlue makes earning badges a competition. As you reach badge levels, you are ranked against the community of TrueBlue members who participate. Make it even more of a competition by involving your friends and family to see who can earn the most! With Points Pooling, up to 7 travelers can earn and share rewards together. Bring your pet on board and earn bonus TrueBlue points. You can earn 300 bonus TrueBlue points on every flight segment you fly with your pet as a TrueBlue member through JetBlue’s free JetPaws program. 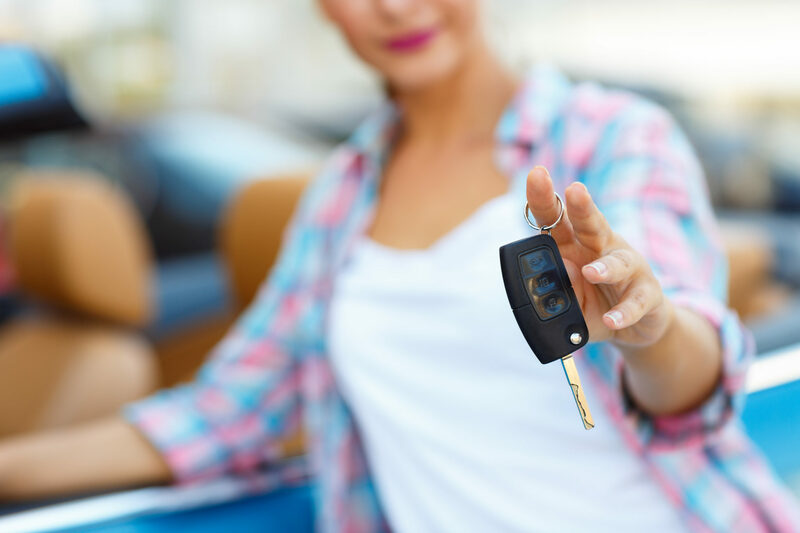 Earn additional TrueBlue points with Avis, Budget, and more! Get bonus points when you drive a rental or park a vehicle using one of JetBlue TrueBlue’s partners. Make sure to stay up-to-date on the latest promotions from the above partners, as offers do change. Link your TrueBlue and Lyft accounts to earn 30 points per Lyft Classic, Plus, or Premier ride to and from airports–up to 1,200 points annually. JetBlue has also partnered with several hotel chains, rewards programs, and hotel booking aids to offer bonus points. These points are generally given on a per stay basis. In the table below, you’ll find information from some of the hotel partners and rewards programs that have partnered with JetBlue. 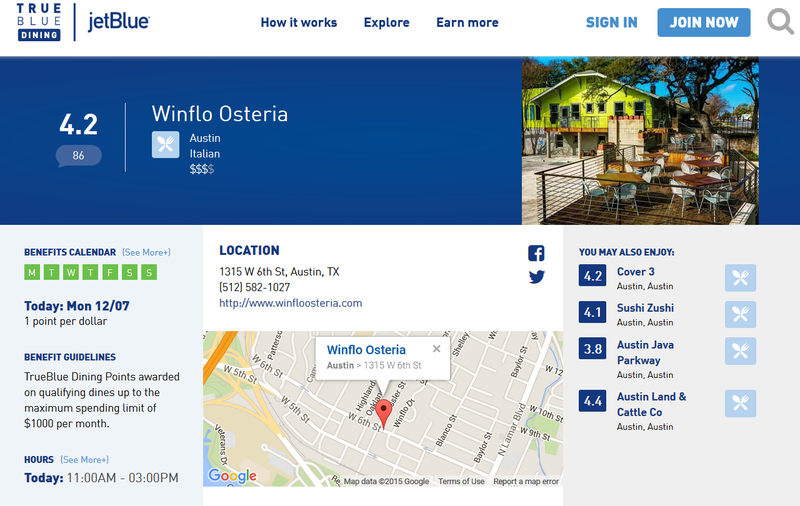 Hot Tip: Pay attention to the details of the hotel partnerships to ensure you earning your True Blue points. There are a number of hotel credit cards that you could use to earn points and transfer to JetBlue TrueBlue. However, the transfer rates to JetBlue (and other airlines) are often terrible so it’s advisable to use these points for hotel award nights instead. Take your next vacation with JetBlue Getaways. You’ll not only get a packaged vacation deal, but you’ll earn points doing it! JetBlue Getaways provides opportunities to book a vacation package to die for. These deal earn 6 TrueBlue points per dollar since you are purchasing through JetBlue. 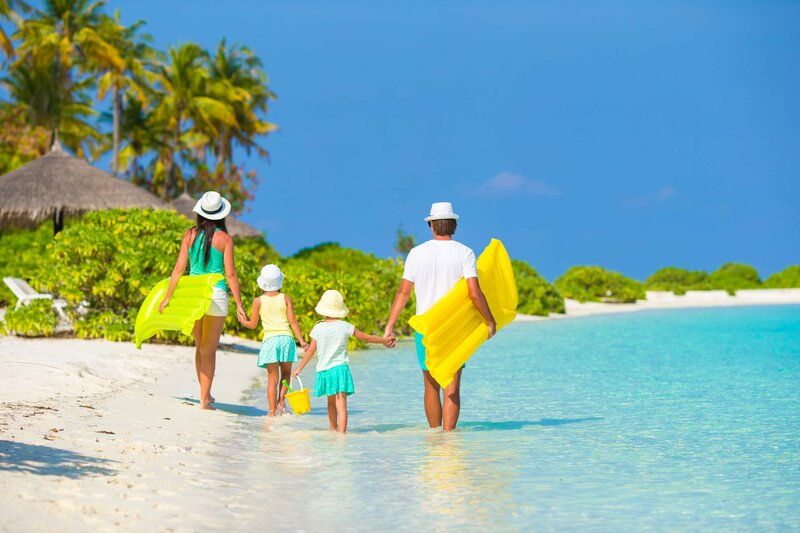 If you plan on booking a getaway and want to earn some JetBlue points for your effort, JetBlue Getaways is the way to go. Hot Tip: To learn more, check out our dedicated post on booking & maximizing JetBlue Getaways & Vacations! Earn 2 TrueBlue points per dollar on cruises. The pop-up will tell you exactly how many points you should expect to earn on that particular cruise. You can earn extra JetBlue points by booking your next cruise vacation with the airline. You’ll earn a varying amount of points here; for instance, this Carnival cruise earns 2x points. Keep an eye out for special deals on the front page of the cruise site, as additional bonus points may be offered for certain cruise lines and dates. There are tons of other ways to earn TrueBlue points that don’t fit into any of the above categories. Some of these options could give you a nice boost to your TrueBlue balance. 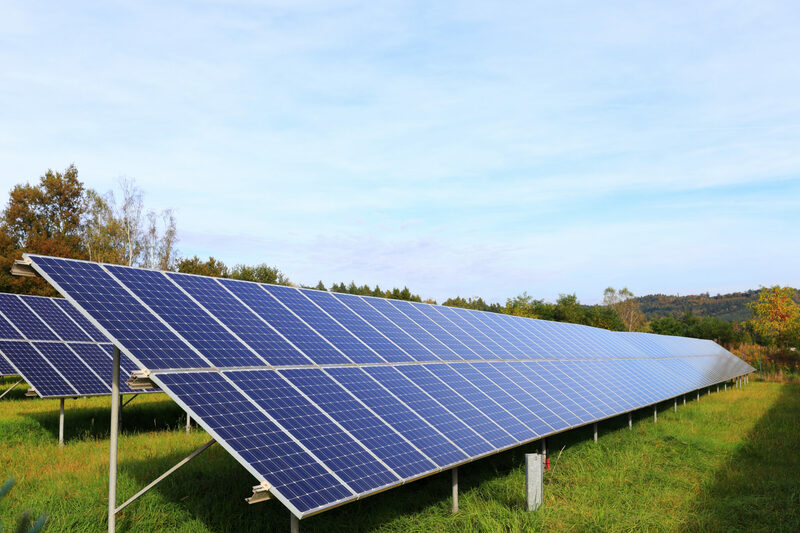 Earn points with NRG Home Solar when you sign up for the product through the JetBlue program link. You could earn at least 5,000 points! Before you decide to purchase services, always compare prices of the above companies with other providers. There could be better deals elsewhere that would outweigh the bonus points benefit on offer. Even if they don’t have a better price, another company could also offer better service. Points.com teamed up with TrueBlue to offer you the chance to earn points as gifts for special occasions. Simply sign up for free, create your registry page, and start sharing it with your friends and family. Depending on people’s generosity, you could potentially earn thousands of points with an option like this on the table! This makes it easy to earn more points and reach your goals, perhaps saving up for that honeymoon trip or gap-year of solo travel. TrueBlue has partnered with two data collection companies. You can earn TrueBlue points by taking surveys with either. With e-Rewards, you’ll earn e-Rewards currency which can then be transferred into TrueBlue points through the Reward Center. Points for Surveys will automatically transfer the points you earn on these surveys and add them to your TrueBlue account. So easy! If you’re looking to boost your balance because there’s a redemption that you really want to make (in the very short-term) then you could look at buying JetBlue points. We do not recommend buying points just because there’s a good promotion on as points can devalue overnight. This is only a viable strategy (in our opinion) if you’re in real need of a top up for a specific redemption just around the corner. The JetBlue credit cards provide some great ways to earn TrueBlue points. Each card earns bonus points for groceries and restaurants. Take advantage of JetBlue’s partners, shopping and dining programs, and even their badges to earn more TrueBlue points. How much is a TrueBlue point worth? TrueBlue points carry a value of around 1.4 cents ($0.014) per point. 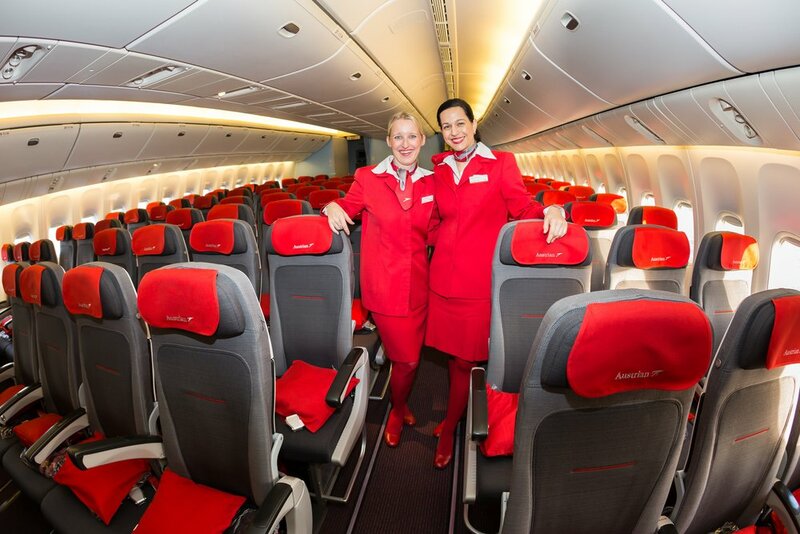 When redeeming Mint Class seats, the value is even better at about 1.7 cents per point. How do I get TrueBlue points for past flights? If you took a flight on JetBlue in the past but didn’t receive points, contact JetBlue to claim your points. Travel that is still eligible for points must have occurred within the last year (defined as the previous 364 days). Make requests through your account under “Manage My Points.” Scroll down to “Request missing points” and enter your ticket number. You may also call 1-800-JETBLUE (538-2583) to make requests for points. How do I keep JetBlue points from expiring? Luckily, TrueBlue points never expire, so you won’t have to do things like earn points by taking surveys simply to keep them from expiring. Instead, TrueBlue members can earn and use points at their own pace. How many TrueBlue points do I need for a free flight? JetBlue used to have a 5,000-point minimum to redeem award flights. Now the minimum is only 3,500 points. This is the equivalent of about a $49 ticket. What is the JetBlue credit card? JetBlue has a partnership with Barclays, and they have 3 different cards: The JetBlue Card, The JetBlue Plus Card, and The JetBlue Business Card. How else can I earn JetBlue TrueBlue points? You can also transfer Ultimated Rewards or ThankYou Points to your TrueBlue account at a 1:1 ratio. Membership Rewards points can be transferred at a 250:200 ratio. There are tons of American Express Membership Rewards cards including the American Express® Gold Card and The Platinum Card® from American Express. 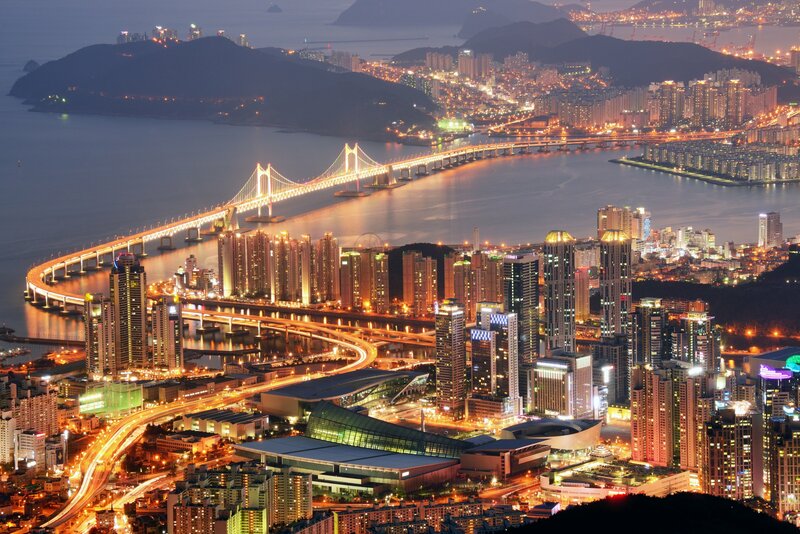 Citi offers three cards that earn ThankYou Points including the Citi Prestige® Card. That’s a popular question, Pam. On their website, JetBlue simply says that the program is “on vacation” and they’ll let us know when the program will return. Sorry, we don’t have any additional information.